Its that time again, Science Week returns from November 13th-20th and MaREI are part of the organising team for Cork Science Festival. Cork Science Festival, in association with Science Foundation Ireland (SFI) is a week long festival of science events taking place across Cork this November. From the 13th to the 20th, a program of free public engagement events, community talks, exhibitions, shows and school workshops are available to enjoy. Cork Science Festival is a main partner in Science Week Ireland, and one of the biggest events in the Irish science calendar. 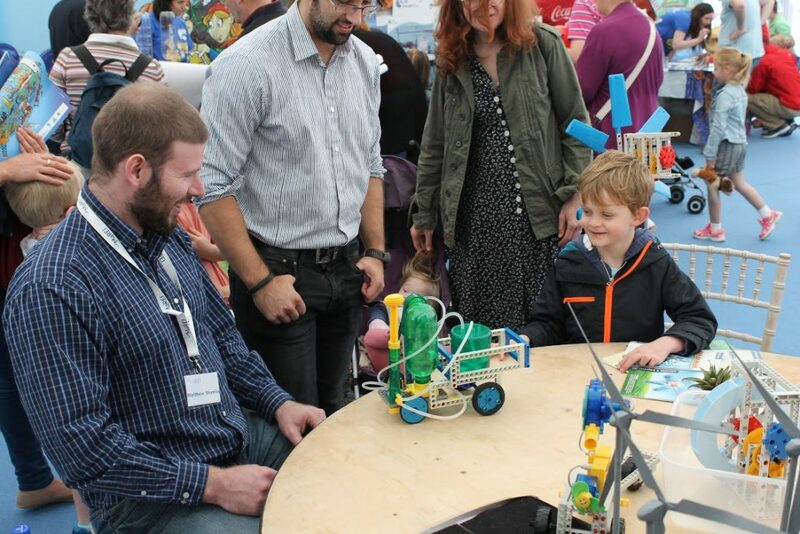 The 2016 Cork Science Festival is developed by a team representing the best in education and industry in science, technology, engineering, arts and mathematics based in Cork. This year you can catch MaREI on the 13th at The Western Gateway Building, UCC and on the 20th in Neptune stadium. Both events are family day events, bringing fun and science together, suitable for all the family. For the full schedule of events please click here!